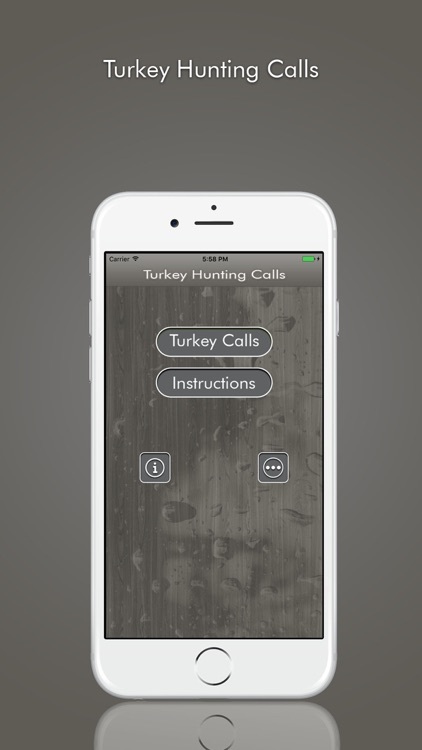 Designed with hunters in mind. 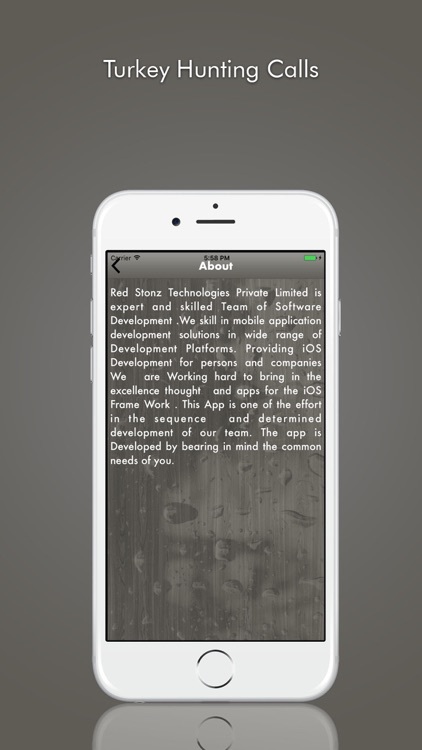 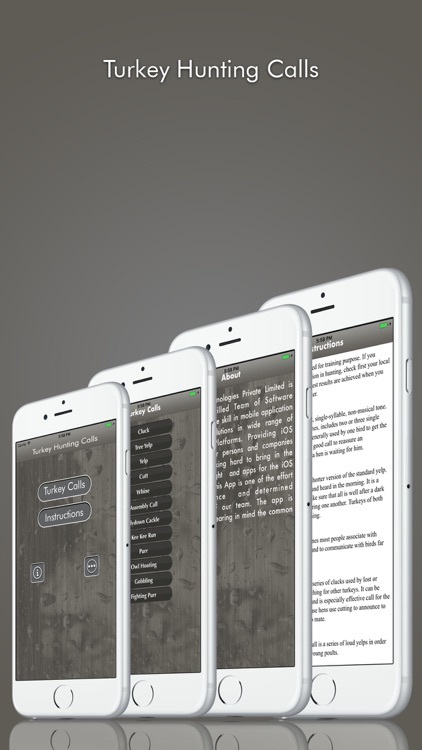 Play, Stop or Change calls on the run from Big and clear buttons. 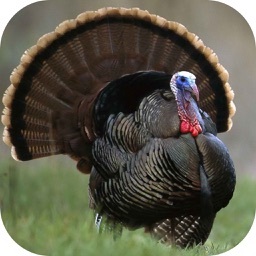 Have the advantage when you go Turkey Hunting. 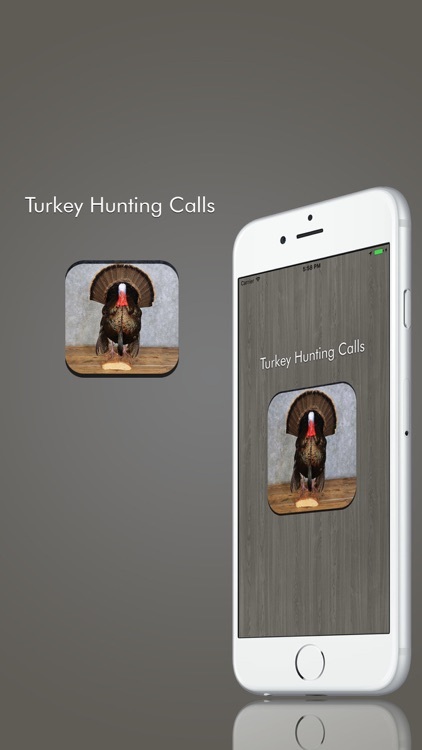 Turkey Hunting Calls is easy to use. 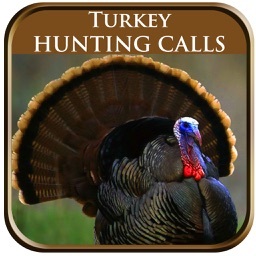 Turkey Calls gives a great advantage to have over the other hunters. Use this great Turkey call sounds as Hunting decoys, notification, ringtone and more. 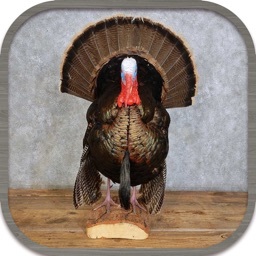 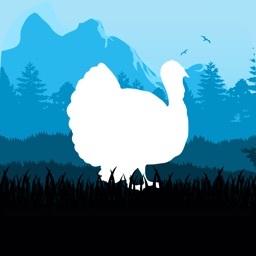 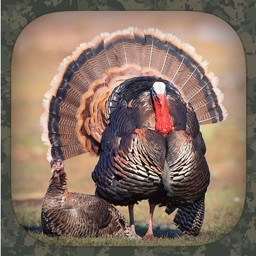 Enjoy Turkey Calls For smart sounds and ringtones!